Since 1979 PARIC has focused on being one of the top General Contractors, Construction Manager and Design-Build firms in the region. As one of the largest privately held companies in the Midwest, PARIC prides itself on being involved in the community and in building lasting relationships leading to repeat clients. 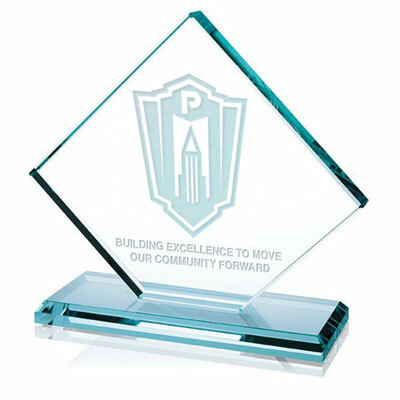 The PARIC team operates with a focus on building excellence to move our community forward. Our objective is to transform our customers’ understanding of what is possible in the design and construction process, and then deliver a level of value that exceeds their expectations. Founded in 1979 and based in St. Louis, Missouri, PARIC is one of the largest privately held companies in the Midwest. PARIC prides its self on being an innovative general contractor, construction manager, and design-build firm. With vast experience in Commercial, Multi-Family, Senior Living, Health-Care, Historic Renovation, Hospitality, and Academic market segments, PARIC manages construction projects ranging from universities and banks to hotels, restaurants, warehouses and trade centers. In 1979, entrepreneurs Paul McKee Jr. and Richard Jordan linked their first names to form PARIC Corporation and launched a legacy as construction efficiency pioneers. As the market struggled to find greater efficiencies in the often sluggish bid/build delivery method, PARIC turned the problem on its head by striving to become the first and last point of contact on its projects. The firm began orchestrating all facets of a project, including design, engineering, pricing and subcontractor coordination. PARIC has received a wide range of awards over the last 37 years. These awards represent not only some of the best work in the region, but also PARIC's ingenuity and desire to be one of the best construction firms in the nation.